The Buddhist Circuit with Agra takes you to all the holy destinations held in reverence by the Buddhists. Places such as Kushinagar and Lumbini in Gorakhpur, Bodh Gaya and Varanasi hold special significance by the followers of Buddhism and are associated with cultural and religious significance. 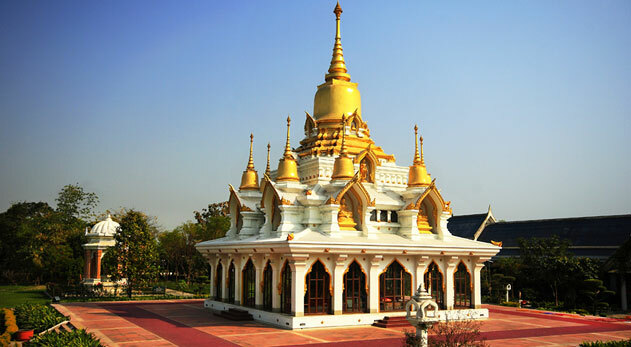 Kushinagar is the place where Lord Buddha delivered his last sermon, while Lumbini is, according to Buddhist tradition, the birthplace of the Buddha. Bodh Gaya is famous for its Bodhi Tree under which Gautam Buddha is said to have achieved enlightenment. Sarnath in Varanasi is one of the holiest places of pilgrimage for the Buddhists. Apart from popular Buddhist destinations, you will also visit the Taj Mahal in Agra, a splendid monument symbolizing eternal love and timelessness. This tour promises to leave you with beautiful memories. The services commence with the pick-up of guests from Delhi followed by a transfer to Delhi Airport by 0700hrs for departure to Gorakhpur. Upon landing, you will be land transferred to Kushinagar where you can enjoy sightseeing. This is followed by a wonderful lunch. Then, drive your way to Lumbini and after arriving, complete your check-in formalities at the hotel. Enjoy sightseeing. This is followed by a return to the hotel for dinner and a stay overnight at Lumbini. After an enjoyable breakfast, drive your way to Gorakhpur Airport for an onward departure to Bodhgaya. After arriving in Bodhgaya, complete your check-in formalities at the hotel and then enjoy a delicious lunch. In the evening, proceed for some local sightseeing. Return back to the hotel for dinner followed by an overnight stay. After an early morning chanting and breakfast, get transferred to the airport for a departure to Varanasi. 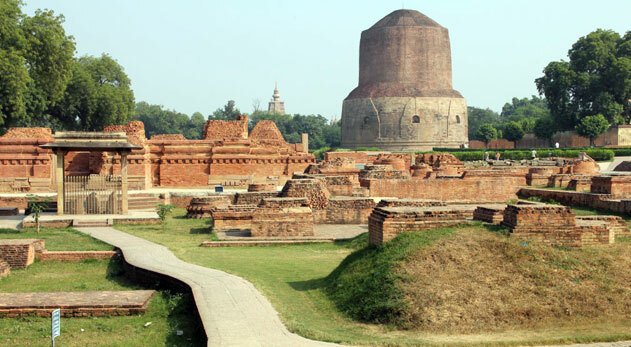 After arriving, drive your way to Sarnath for some spectacular sightseeing, which is followed by a delicious lunch. After lunch, check-in to the airport for your flight to Agra. 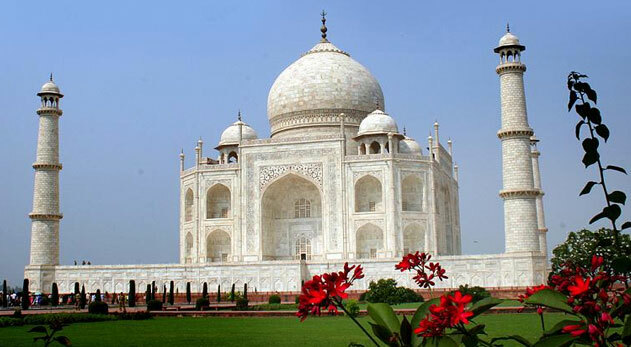 Visit the Taj Mahal, one of the timeless wonders of the world and an architectural marvel. In the evening, fly back to Delhi. Our services end upon your arrival at Delhi Airport.